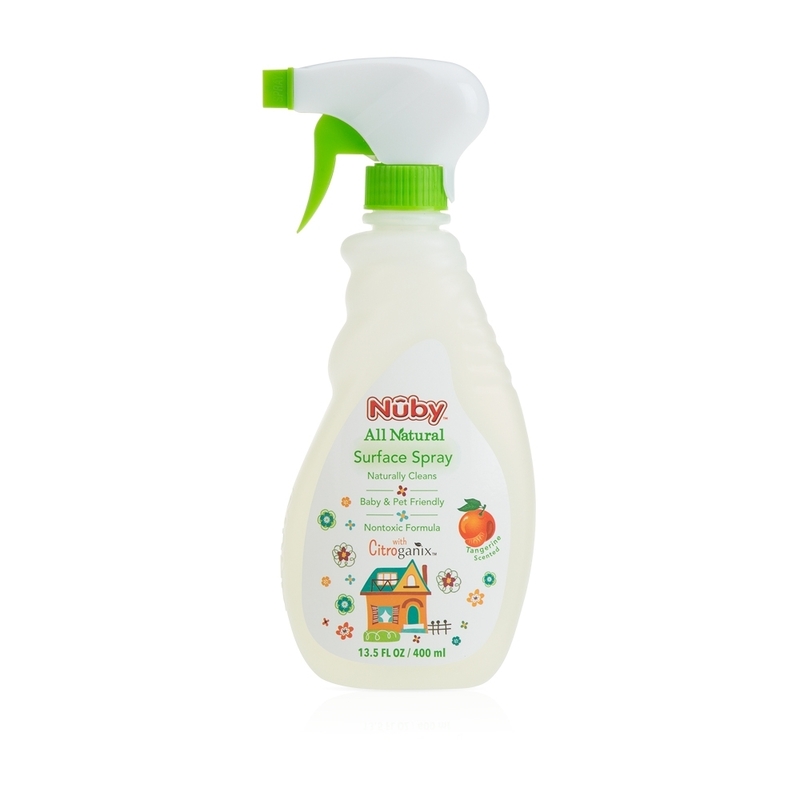 Nuby Surface Spray is formulated with your family in mind to be All Natural and non-toxic. Great for virtually all surfaces - granite, wood, marble, porcelain, etc. 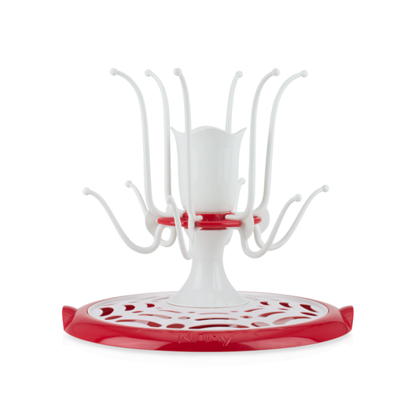 - Nuby Surface Spray is a naturally fresh way to safely clean dirt, grease, and grime anywhere. While ultra effective, Nuby Surface Spray uses no harsh chemicals to ensure the best environment for children and the entire family.